As you may or may not know, Easter is fast approaching. We are now in a six week (40 day) period where Christians prepare for Easter by giving up a luxurious item and spending more time doing good and making a difference. This is known is Lent. Here's a super fun fact: Most people, usually children, give up chocolate for Lent. Easter bunny chocolates were originally seen a treat to children at the end of Lent, and also a great way to break Lent and celebrate Easter. The idea of Lent has been adopted by many people from all over the world, and of different beliefs and even non-believers. It is sometimes seen as a spiritual cleanse. The idea of giving up something and participating in acts of kindness has fascinated many people. It's kind of like a second chance at New Years Resolutions too! Lent starts from 18th February until 4th April. You guys know I love a good challenge, and being able to do something for a good cause is like killing two birds with one stone. Two of my favourite things in one. After browsing the internet for a while, I came across Children's Society's BenevoLent campaign. In 2014 alone, they helped over 23 000 children from their various fundraiser and campaigns. Woah. So. What am I giving up? Well... I had to think long and hard about this one. I am refraining from takeaway AND candy. Double trouble. This means that I'm making my OWN school lunches instead of buying from a nearby Pret A Manger or something.... and no sweets means that I have to find an alternative when I need a sugar rush. Just a general update on how I'm feeling and if I'm going mad yet. I'm inviting all bloggers and people out there to join the BenevoLent campaign! I can't do this alone (dramatic cries). Be sure to share this post and send me a link to any posts and photos on Instagram or Facebook about what you have given up, using the hashtag #BenevoLent and #18toLife, and I'll feature you in my update posts! 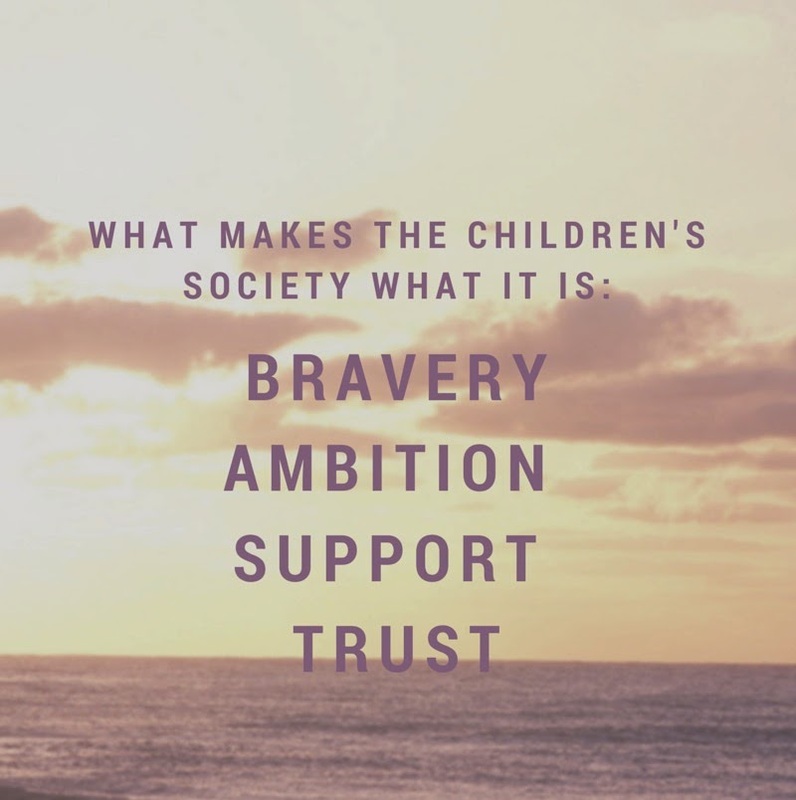 I've really been inspired by The Children's Society and knowing that we can make a difference in young people's lives just makes me all warm and fuzzy inside! 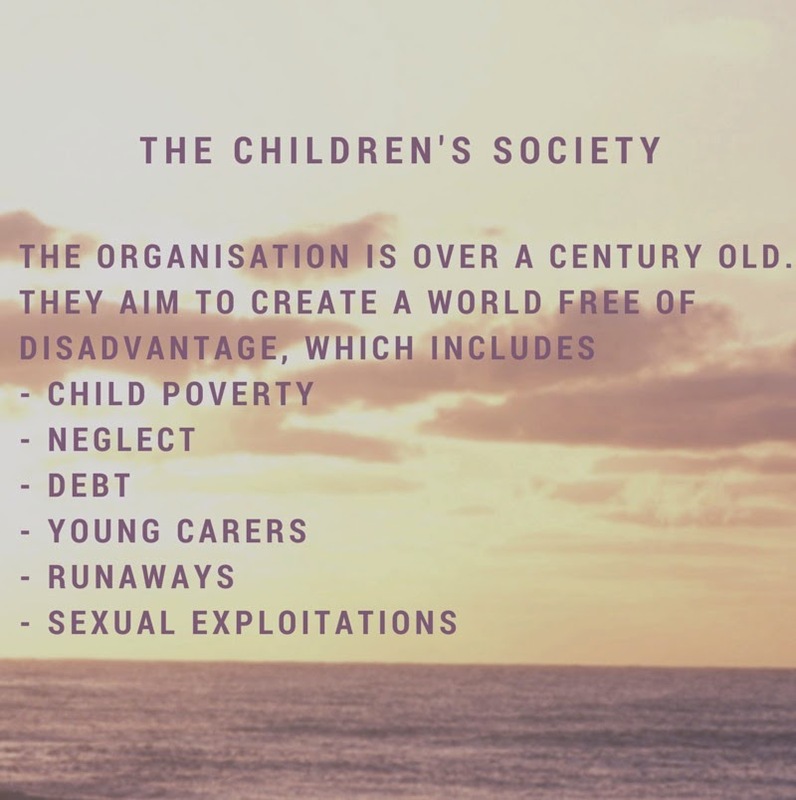 Follow @Childrensociety on twitter for more updates. Like my page on Facebook where I'll be updating you about my progress daily.